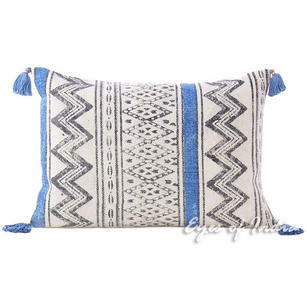 | Purple Red Dhurrie Moroccan Kilim Colorful Decorative Sofa Throw Couch Pillow Cushion Cover - 16, 24"
Stunning Peruvian style cushion covers hand made in India. 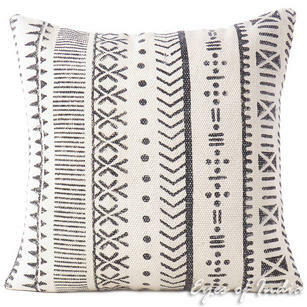 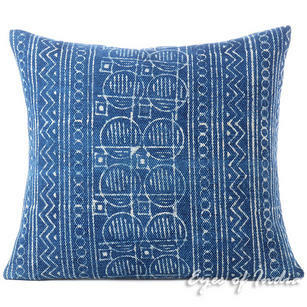 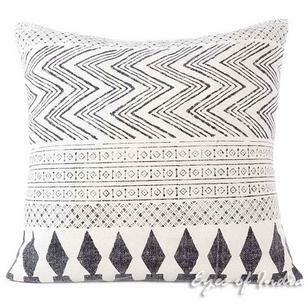 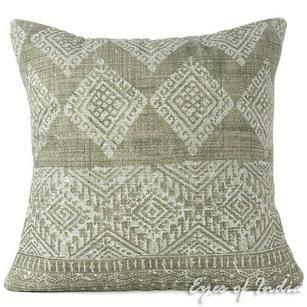 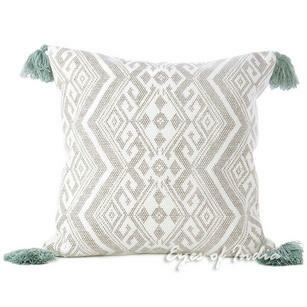 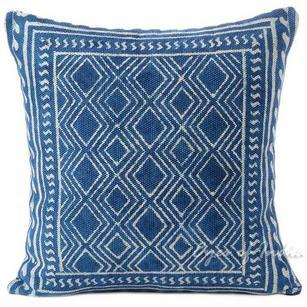 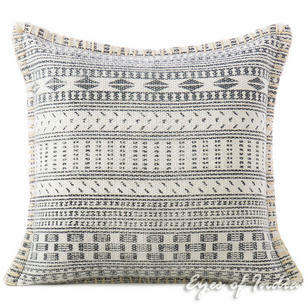 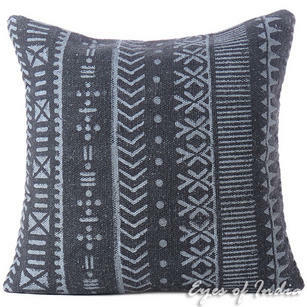 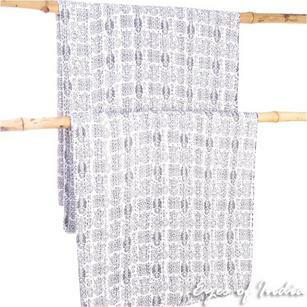 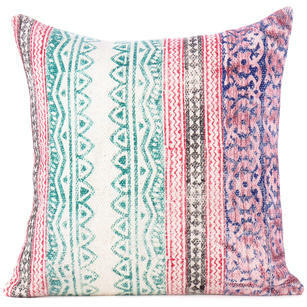 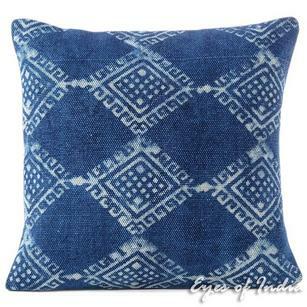 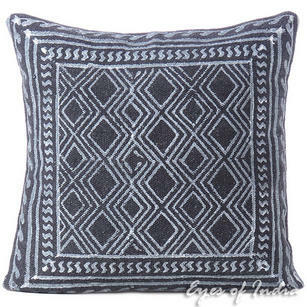 The hand-loomed striped pattern make for an absolutely beautifully textured throw pillow. 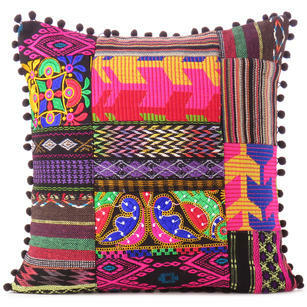 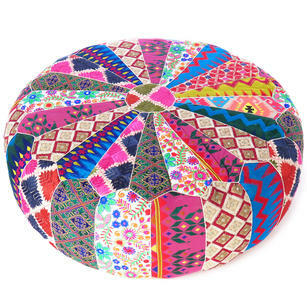 Green Dhurrie Patchwork Boho Colorful Decorative Throw Sofa Pillow Couch Cushion Cover - 16"